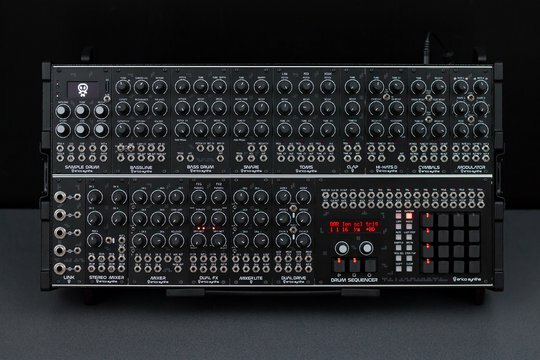 While we skip this year's show be sure we will be busy working on new and astonishing developments for both your rack and desktop. 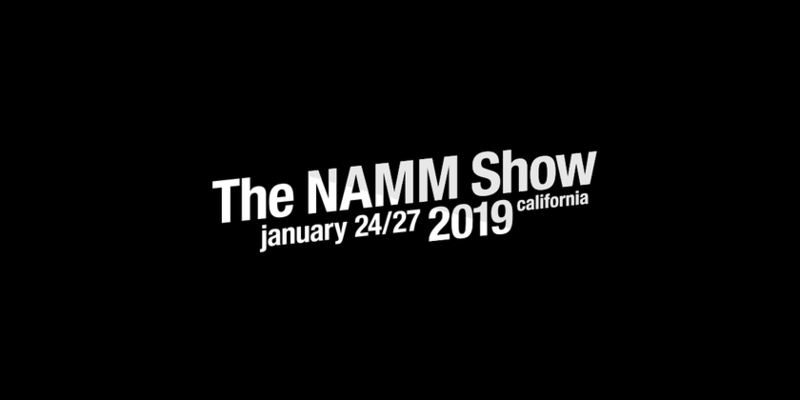 Nevertheless, follow the NAMM 2019 news and our social networks and you will find electrifying announcements from Erica Synths too. 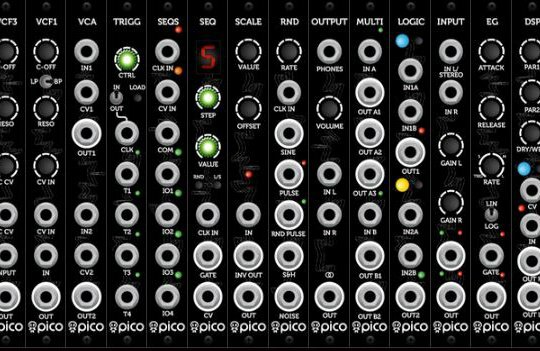 The Bassline is not a TB‑303 clone: its acidic pedigree is very much its own.